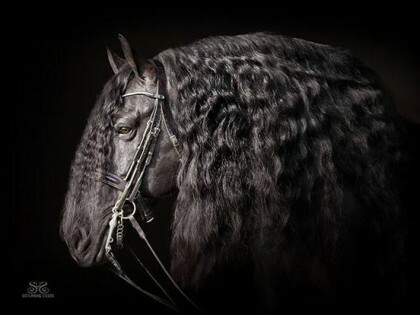 & COMPETITION OF PERFORMANCE HORSES. A beautiful 35-acre training facility in the heart of horse country. Equestrian education and training with our three instructors. If you or someone you love wants to learn how to ride brec is the place to be. We offer professional training and assistance to our clients. Our 35-acre facility was upgraded in 2017. We have 30+ turn-out paddocks, 3 barns, a covered arena with mirrors and an outdoor arena. If you are looking for a place to train or sell your horse, take riding lessons or want to attend one of our clinics contact BREC Dressage today. Welcome to Ocala's Best Equestrian Training Center! BREC Dressage is situated on 35 beautifully manicured acres in Ocala, FL. Exceptionally constructed, with the finest attention to detail, this state of the art equestrian professional’s dream features every amenity for both horse and rider. Our facility includes a 100×220 arena, 30+ turn-out paddocks, 3 barns – one of which is the show barn, a round pen, indoor wash stations, viewing lounge and our covered professional dressage training arena with mirrors! Tyra Vernon is a FEI level trainer and competitor based out of Ocala, FL. She has earned her USDF Bronze, Silver and Gold medals. Also she has won several Regional Championships. We host many clinicians throughout the year Including Janet Foy a 5* International judge and Kate Phyllips “R” judge. Tyra has owned and operated a thriving dressage and sales business, BREC Dressage for more than 15yrs. 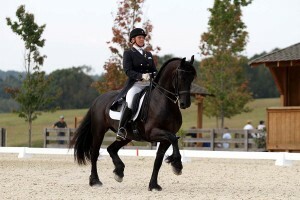 She is an active instructor and competitor traveling nationwide to dressage competitions. 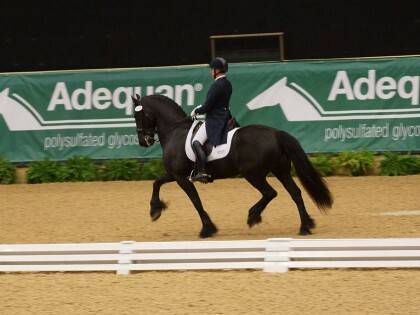 Tyra has vast experience working with Friesians in dressage as well as FEI level mounts, starting young horses, and establishing a solid foundation for all classical dressage work. Tyra Vernon is a FEI level trainer and competitor based out of Ocala, FL. She has earned her USDF Bronze, Silver and Gold medal and has won several Regional Championships and Reserve Championships in USDF Regions 2, 3 and 4. Chelsey has earned her Bronze and Silver medals and will be working towards her Gold medal this winter. Chelsey has vast experience with young horses training them to show their true potential. What horses do you train? 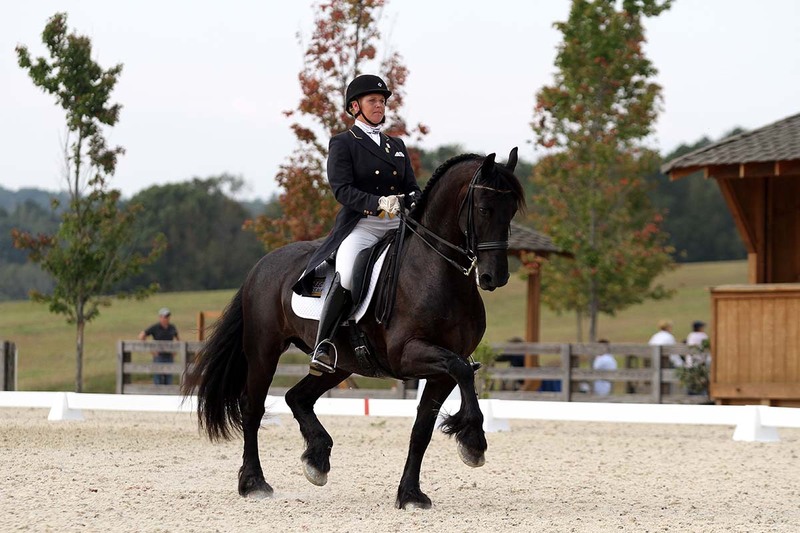 Tyra has vast experience working with Friesians in dressage as well as FEI level mounts, starting young horses, and establishing a solid foundation for all classical dressage work. About our horse farm in Ocala. Our 35-acre horse farm in Ocala, FL, was upgraded in 2017. We have a 100×220 covered arena with mirrors, an outdoor arena, 30+ turn-out paddocks and 3 barns. BREC Dressage offers a beautiful covered professional dressage training arena with mirrors!